LobStar Opens from 11:30 to 23:00. 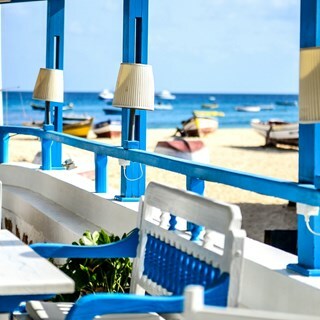 LobStar is a open air Restaurant and Lounge Bar over looking the beach and pier in Santa Maria - Sal Island. With us you can enjoy a friendly environment with live music. 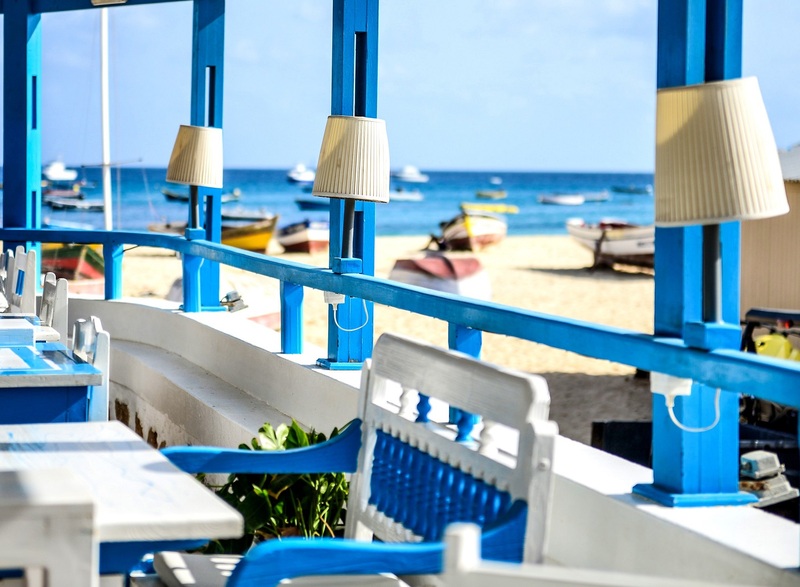 You are welcome to try our speciality, a refined variety of lobster dishes and the most fresh fish coming from the blue torquise waters of the Atlantic Ocean. The "lobster tail" in tempura was very small, my thumb is bigger, for this price there schould be at least two "tails" in the glasss. The grilled lobster we had after that were no way like the lobsters that are shown on the website, no lobsters but langoustines, So the value for money is very bad it simply is not worth the prices they are asking.!! It was perfect in every way. We couldn’t fault anything. Firade alla hjärtans dag dag hos Er. En helt utsökt middag, personalen gjorde allt för man skulle trivas kanon service. Allt var mycket trevligt. Absolutely one of the best restaurants in Santa Maria. The guys here are totally professional. Very good service and drinks. Good portion size but food was just ok.
Amazing service and food. Wish we had a lobstar in England. We were looking forward to pay your restaurant a visit, and we were not disappointed !!! The food was well presented, and very delicious !! The staff was friendly, and the service was great !! We would recommend it to any sea-food lover ! !